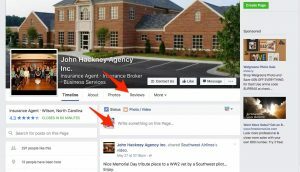 Rate Us - John Hackney Agency Inc.
One of the best things you can do as a client of our agency is to leave us an online review. 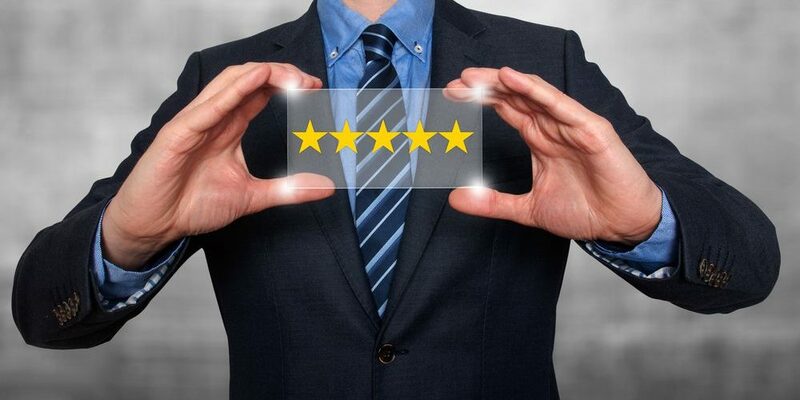 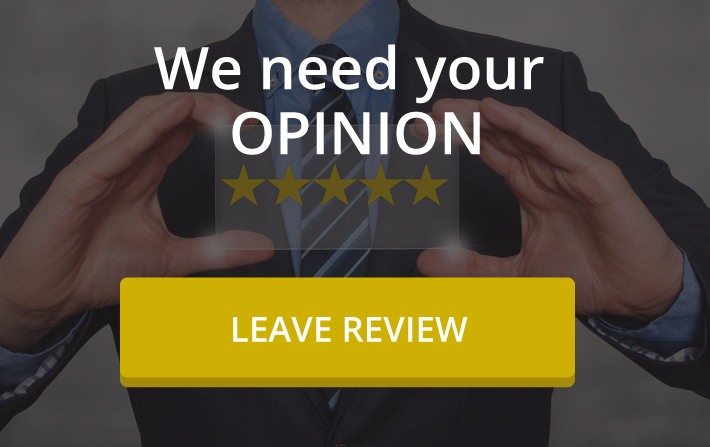 If you’ve had a positive experience with our agency and/or a member of our staff, we would be grateful if you took a few seconds to leave us a review.  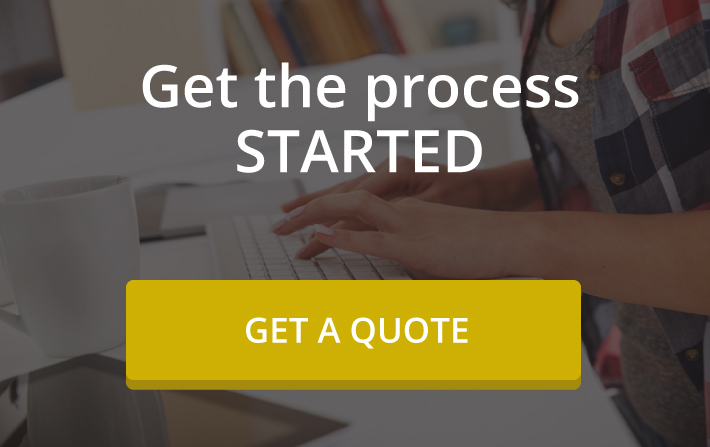 It couldn’t be easier, and it helps us tremendously in terms of other people finding our agency online.